Three premature babies have died at a New Jersey hospital, and their deaths may be linked to a bacterial infection outbreak. Ida Siegal reports. Two premature babies who contracted a bacterial infection at a New Jersey hospital in the throes of an outbreak, died last week, officials say. It is the third death of a premature baby in Newark's University Hospital after the Department of Health became aware that the hospital had an outbreak of the bacteria A. baumannii in its neonatal intensive care unit. The department says that, while the babies were infected with A. baumannii, it may not have been what killed them, as they also suffered from other medical conditions due to being born premature. Four babies have been infected in total at the hospital, officials say. At the end of September, a premature baby who had been cared for at the hospital and had the bacteria died after being transferred to another facility, and before the Department's notification of problems in the NICU, health officials say. Another baby was effectively treated for the bacteria and was discharged last month. No new infections have been confirmed since October. The department issued the news about the deaths of the other two babies Tuesday as part of an ongoing investigation into the outbreak of A. baumannii in the neonatal intensive care unit (NICU) of University Hospital. It said it was on-site at the hospital Tuesday to investigate the facility's internal processes around reporting deaths amid ongoing outbreaks. The department said as of Monday, the hospital's own infection control program was not aware of the most recent deaths when contacted. 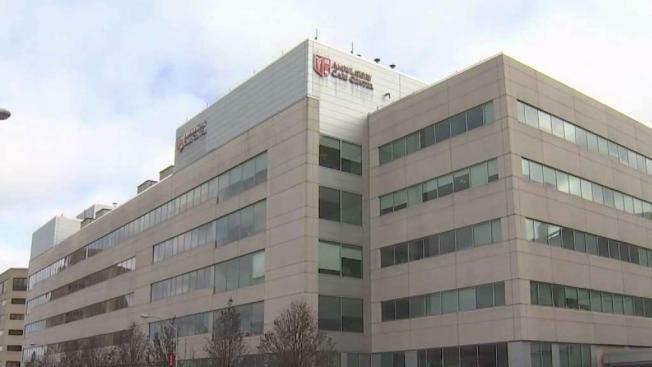 A University Hospital spokesperson on Tuesday said the hospital has "continue[d] to reinforce proper procedures and protocols with our team." "We have worked diligently since the Acinetobacter baumannii bacteria was discovered in our neonatal intensive care unit to control the outbreak, and there have been no new cases in the NICU since October," the spokesperson said.